Diesel generators need to start at the flick of a switch, and keep running for as long you need them to. 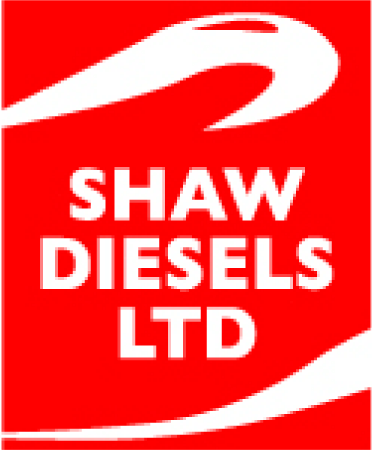 At Shaw Diesels we can supply you with quality gensets as well as provide diesel generator repairs, servicing and maintenance. We assemble from genuine Lister parts, fabricate bases, do installations, and repair and supply electrical control panels. If your preference is for one the following brands – Lister Petter, Green Power, DEUTZ, Yamaha or another international brand – chances are, it’ll be in stock. But if you need something special – you couldn’t have found a better team to build it for you. We have a service contract covering two DEUTZ 620V20 gas engine generators at the Auckland Hospital, and one DEUTZ 620V16 diesel generator. Under our ongoing contract, we service DEUTZ 620V12 gas engine generators at the North Shore Treatment Plant, and a DEUTZ 616V12 generator. 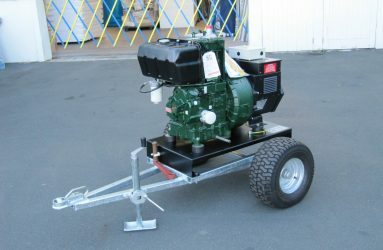 Portable generators are most often used for emergency power or intermittent uses such as camping and onsite trades work. You’ll want your genset to start up right away, even if it hasn’t been ‘fired up’ for a year or more. And you’ll want it to run safely for as long as needed. Let us supply you with a quality new, reconditioned or rebuild, and schedule you a regular maintenance programme that will see it running smoothly whenever you need it. 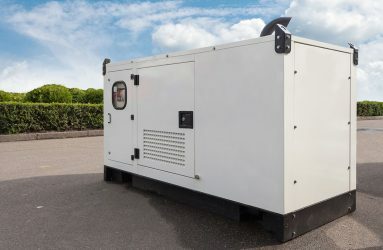 We supply, install, service and maintain any sort of industrial genset, from 12kva up to 2200kva – from gensets that will provide electricity for a shop or milking shed, through to gensets big enough to run a sawmill or power station. 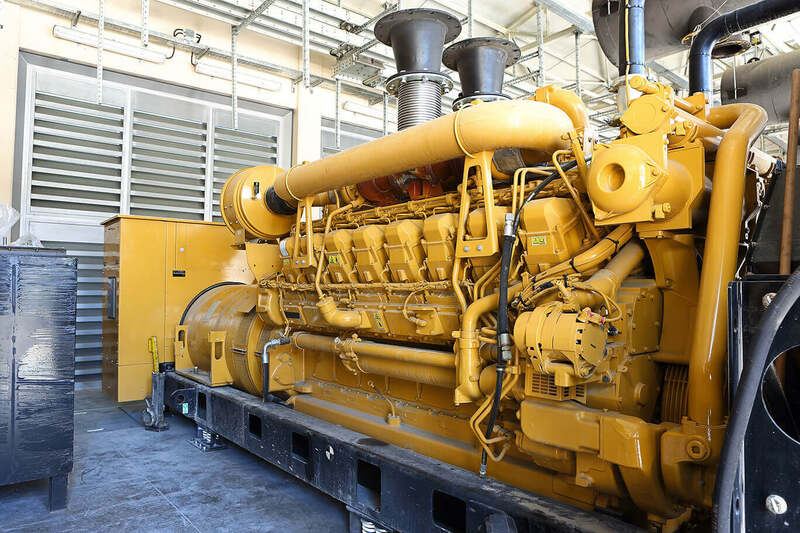 A regular service and maintenance schedule is essential for keeping these critical generators working, and our engineers will work with you to ensure your genset keeps running. Avoid expensive downtime and delays – call us to discuss your needs. Our engineers are always on-call, so if you experience an emergency, contact us right away. Click through to see our range of low-emission Green Power gensets. 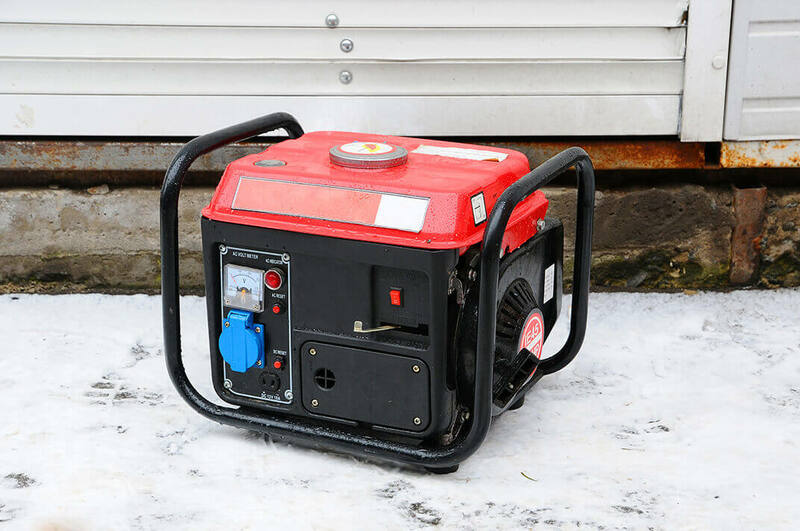 Standby generators most often are set up to run on mains failure. They stand by to power critical commercial operations, including a company’s computers, and essential people services such as hospitals. To have them cut out could mean a disaster. However, standby gensets can be subject to the harshest treatment, with months or even years of neglect. But when you need your standby genset, you want it to fire up right away and to run smoothly. Lister Petter builds gensets with this in mind. Everything is designed and tested for durability. They are the first choice where reliability is paramount. Remember – it’s a false economy to skimp on attention for your genset, such as keeping it topped up with diesel, or not doing regular maintenance. We can handle all that for you. 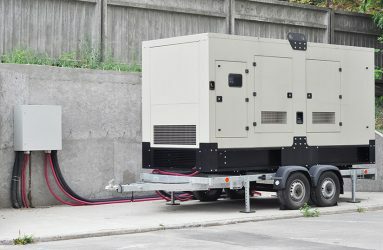 In remote areas that have no electricity, for example Great Barrier Island, or Pacific Island resorts, business and communities, the domestic diesel generator is a workhorse that must be reliable. We supply new, reconditioned and rebuilt home gensets from approximately 5kva upwards, as well as all technical services including maintenance and trouble shooting.